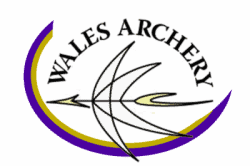 As the National Governing Body for archery throughout the United Kingdom, Archery GB operates in accordance with the rules and regulations of World Archery. We are committed to informing and educating our members in support of the policy of drug free sport. We undertake to control the misuse of drugs in the sport of archery. We recognise and are committed to independent testing and will manage any drug misuse issues through a fair, accountable and independent decision-making process thereby ensuring that our archers perform to the highest standards without the misuse of drugs or doping. Alcohol is a World Archery banned substance. No person on the field of play shall consume alcohol or be under the influence of alcohol. All athletes have the right to compete in sport knowing that they and their competitors are clean. The use of Performance-Enhancing drugs and doping activity severely damages the legacy of sport and undermines the integrity of true athletes. Archery GB does not have its own separate Policy but adopts those of UK Anti-Doping. Details may be found at www.ukad.org.uk and the policy itself is found here at UKAD. The UK Anti-Doping Policy & Rules require Archery GB to also bring attention to World Archery’s Anti-Doping Policy. Doping is the use of banned performance-enhancing drugs in sports. UK Anti-Doping is the national body responsible for protecting clean sport in the UK. They ensure that sports bodies within the UK comply with the World Anti-Doping code and govern clean sport. As an athlete, it is vital that you are aware of the principles of ‘Strict Liability’. This means that you are personally responsible for any banned substance found in your system, regardless of how it got there and whether or not you had an intention to cheat. What are the Anti-Doping Violations? We all have a responsibility to report doing in sport and to help keep it clean. A 24 hour dedicated phone line, hosted by Crime Stoppers, is ready to take your call if you have any suspicions or concerns about incidences of doping in sport. You can provide information in complete confidence by calling 0800 032 2332. All information is passed securely to UK Anti-Doping’s intelligence unit for investigation. Want to become an Anti-Doping Advisor? Whether you’re a coach or support staff, Athletes trust and rely on your expertise, guidance and advice to help them to achieve their goals. With your help and vigilance, we can support athletes in their decision making process and reduce the incidence of both deliberate and inadvertent doping in the UK. Qualified advisors have a pivotal role in ensuring athletes understands their anti-doping responsibilities and the necessary practices and behaviours that ensure they can ‘be clean and stay clean’ throughout their sporting careers. 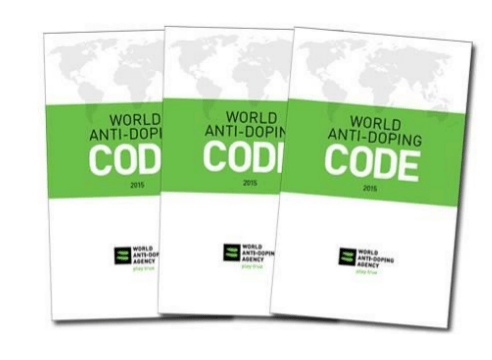 Want to become an anti-doping advisor? Please register to take the on-line course at the following address https://www.ukad.org.uk/account/signin/redirect=learning-zone : you can then take the free on-line advisors course. For further information on any of the above then please contact Archery GB’S Anti- Doping advisor or UK Anti-Doping.